From overlooked off-the-beaten-path destination in the shadow of the other great Iberian cities (Barcelona and Madrid), Lisbon is now rising on the European â€œmust goâ€ list. Thatâ€™s according to the Global Destination Cities Index 2013, a study sponsored by MasterCard. 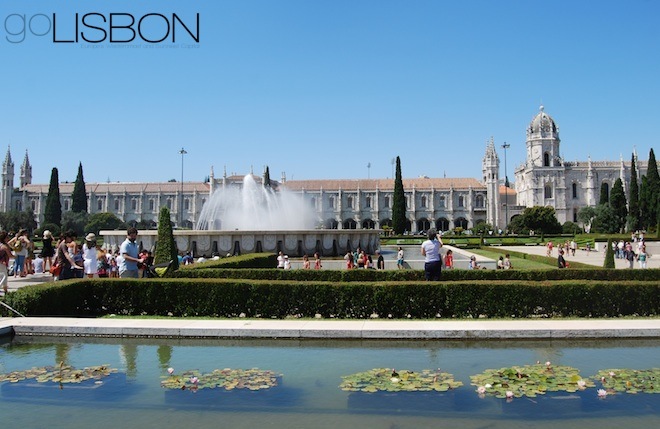 Lisbon is currently Europeâ€™s 16th-most visited city, attracting 2.6 million visitors per year. On the list of 132 world cities, it ranks 39th. 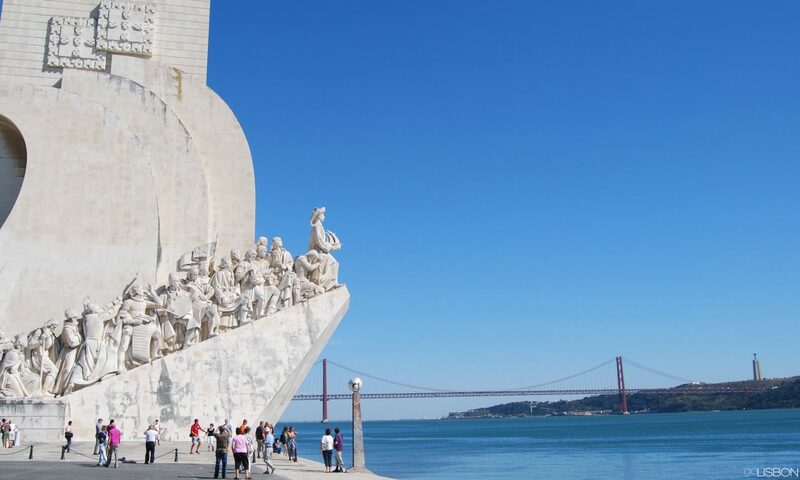 Most visitors arrive in the Portuguese capital from Paris, followed by London, Amsterdam, Madrid and Frankfurt. Naturally, not all are leisure travelers, as the city also ranks well as a business destination, particularly for congresses. Topping the list in Europe is London followed by Paris, Istanbul, Barcelona and Milan. The British capital is likely to maintain that position in the future, but Paris will probably be overtaken by Istanbul by 2016. On the worldwide ranking, itâ€™s Bangkok that comes at the top in terms of international visitors, having made London drop to second place (followed by Paris, Singapore, New York, Istanbul and Dubai). This study looks at the number of international visitors who stay overnight, not just those passing by for connecting flights.